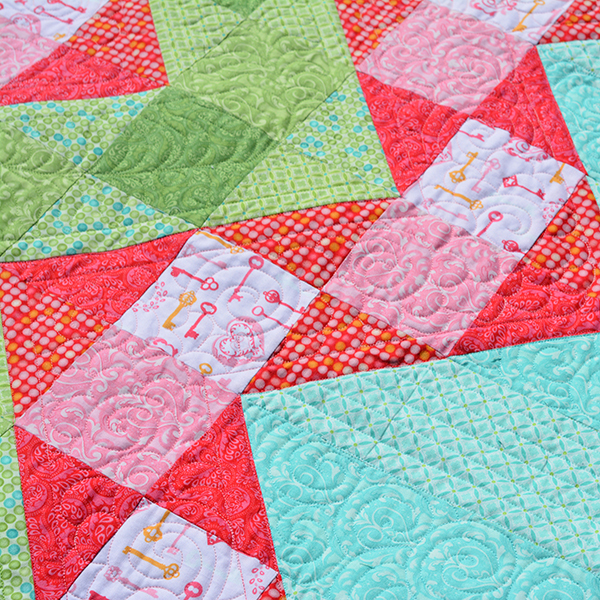 Home / Aurifil / Big News! 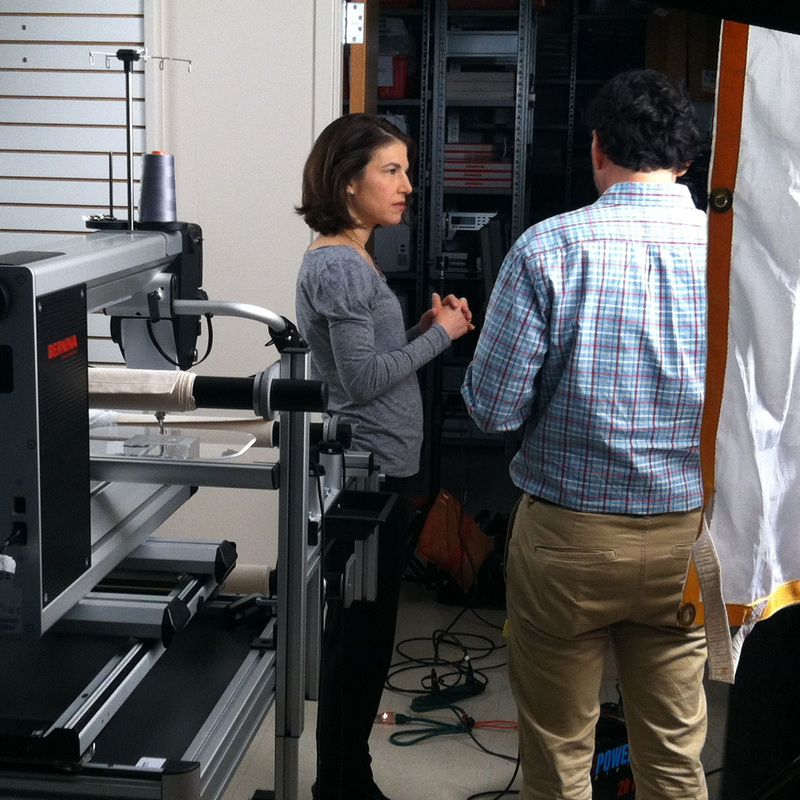 This is the makeup artist, Ann Marie, who made me look WAY better than I normally look every day. I’m awful at makeup so having her there made me feel truly pampered. And this is me getting down to business and quilting! 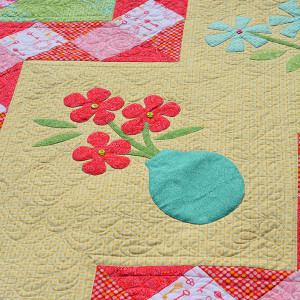 Quilting is easier than talking! 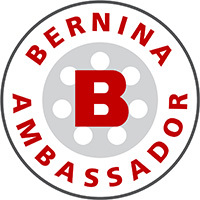 If you are a dealer looking for ideas on showing your customers some of the unique possibilities on the Q 24, please sign up for my classes at BERNINA University in Arizona in July. 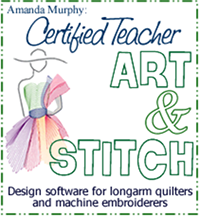 I designed a special yet-to-be-announced teaching tool for you guys and your customers! 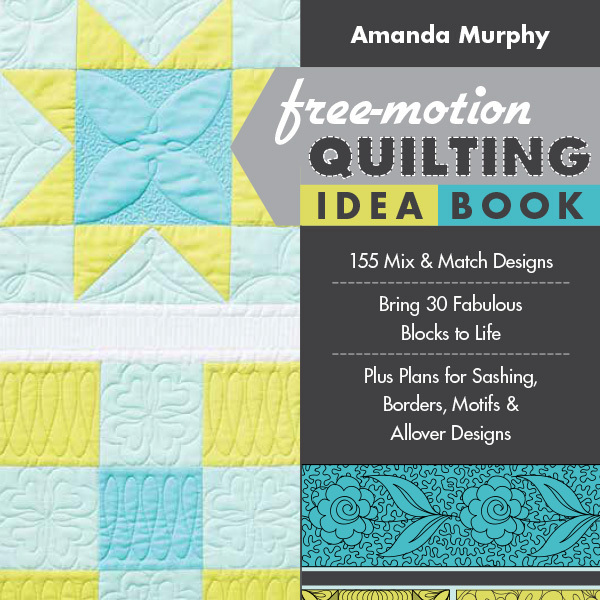 Tying into all this is my new book for C&T Publishing – the Free-Motion Quilting Idea Book. It is an “encyclopedia of quilting ideas” indexed by both block type and design family and will come out this summer. The really exciting thing about this book is that it is also an app! That means you will actually be able to see animations of the designs and, in some cases, even see video of motifs being executed on the BERNINA Q 24! “Bouquet” quilting, my first quilt on the BERNINA Q 24! 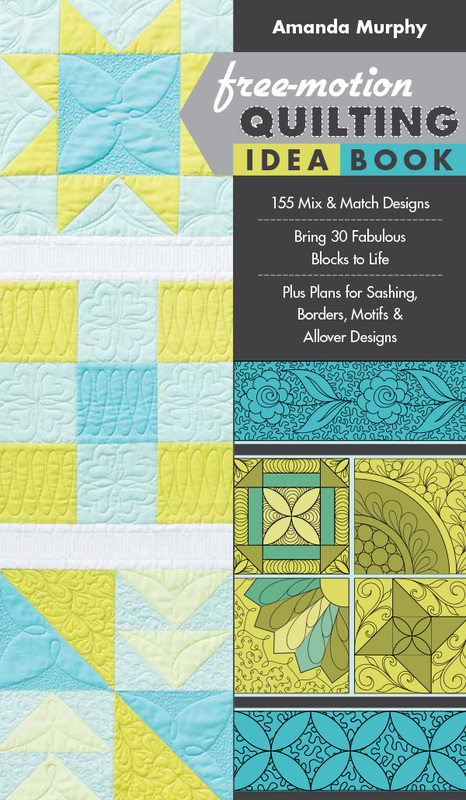 If you are going to be at Market, please visit me in booth 2310 – or I should say please visit my quilts because that is really what we all do at Market anyway – visit quilts!!! 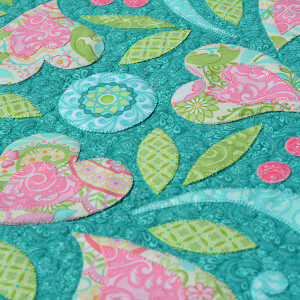 I’m off to work on my Block-of-the-Month – “Heart’s Delight”. I have 6 days to “finish” (ahem, actually “start”) it. Nothing like working under pressure right? Hope everyone has a productive and wonderful week! One housekeeping note: In an effort to be able to share some more types of content with you (videos, etc.) I’ve migrated this blog over to WordPress. Any bookmarks to specific pages you might have on this site might be lost – so sorry! But all the content is still here in the archives. If you are looking for anything specific you can’t find, feel free to contact me. 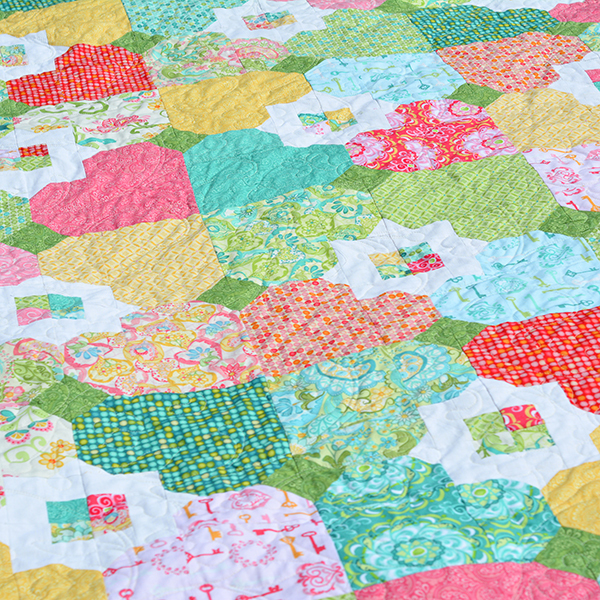 Next post: Spring Market 2015! It’s a great machine – enjoy!